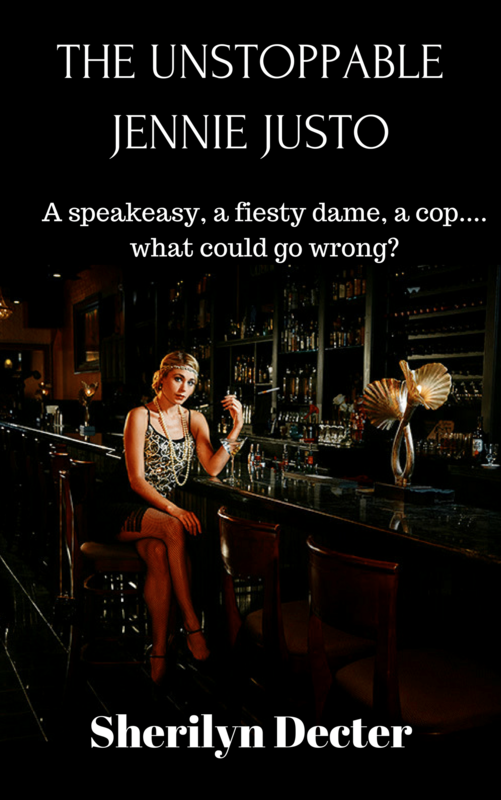 Get a ten part serial all about Jennie Justo, the famous owner of a Madison speakeasy. Get Jennie Justo now!Get Jennie Justo now! Razor, knife and bullet scars began at his ankles, ran up to his barrel chest and crisscrossed his neck and face. Bullet holes, broken nose, and flaps for ears were battle wounds. What battles had this man been in? the doctors wondered. Eastman replied, "Oh! A lot of little wars around New York"
How to always look like a million bucks, especially when hemlines are going up, backs of gowns are going down, and those sequins! "Heaven help us if they ever get organized"
I can't wait to start reading! Send it to me now. Click on the button below to sign up and get regular book news, as well as special giveways exclusive to Reader Group members. Watch your email inbox for the confirmation email. If you don't see it- check your spam or promotions folders. And I'll never ever share your information, not even for a million bucks!